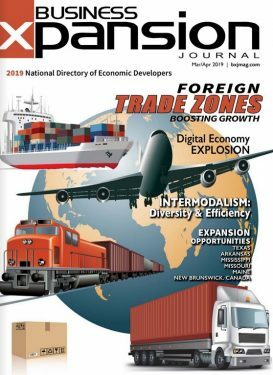 “An integral part of Rhode Island’s expansion is the development and marketing of business-ready hubs, such as Warwick Station, that act as magnets for industries, businesses and jobs,” says Gov. Lincoln Chafee. For complete details visit www.riedc.com.